Bombardier has been welcomed as an official member of the Railenium Technical Research Institute (TRI). Railenium was established by the French government at the start of the decade to accelerate research and development (R&D) within the rail sector. The body helps to bring industrial partners – the likes of Colas Rail, Thales and Alstom – with academic institutions. 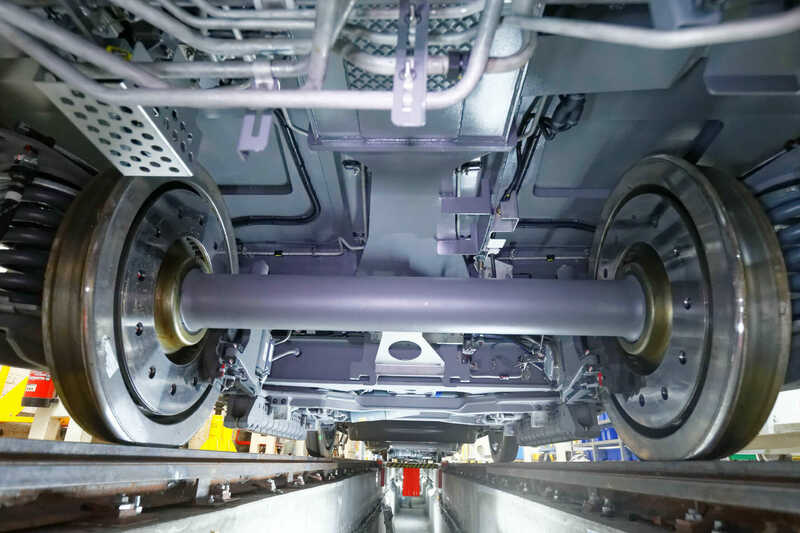 Although Bombardier has only now become an official member, it has already contributed to several Railenium programmes, supporting research into bogie maintenance, shunting optimisation and brake testing.